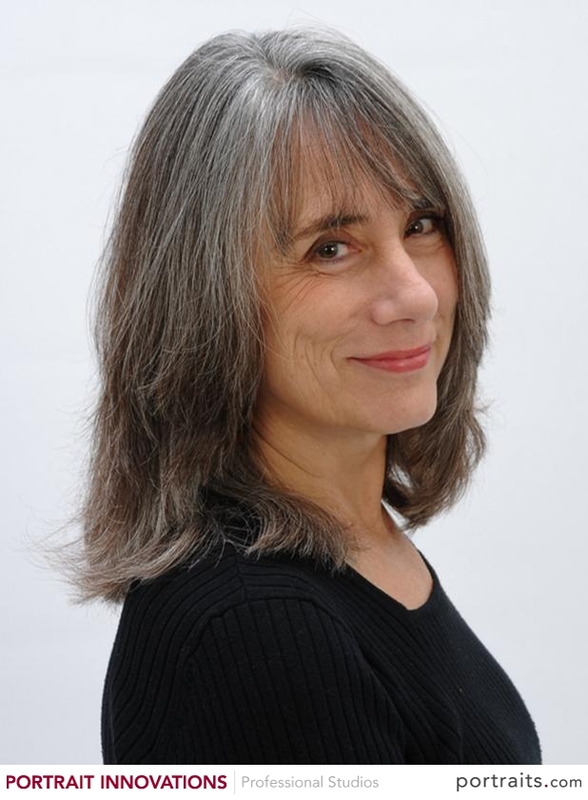 Please welcome our guest today: our good friend, a terrific writer and a talent in the kitchen as well as on the page: Shelley Costa. 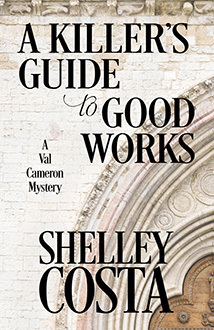 Shelley is the author of You Cannoli Die Once – a 2014 Agatha nominee for Best First Novel -- Basil Instinct, and most recently, Practical Sins For Cold Climates. Her crime stories have appeared in Alfred Hitchcock Mystery Magazine and several anthologies, and in 2004 she was nominated for an Edgar® for Best Short Story. Her latest novel, A Killer’s Guide to Good Works, was just published.